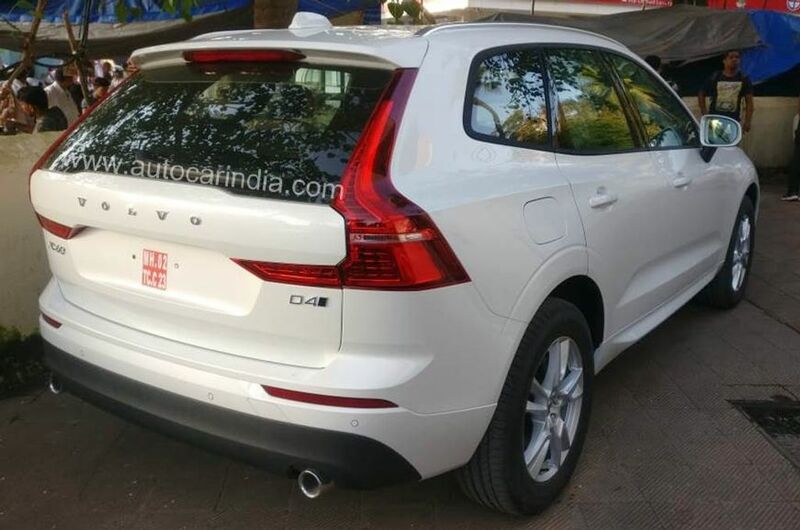 Volvo officially launched XC60 in December last year and it was available only with fully loaded Inscription trim, which was priced at Rs. 59.90 lakh (Ex-Showroom). Now the company has expanded the lineup of XC60 with a new cheaper Momentum trim at Rs. 52.90 lakh (Ex-Showroom) and it is 7 lakh cheaper than the top end trim. On the exterior, the entry-level model comes with a piano black finish for the front grille, while Inscription variant gets chrome finish for the premium look. The alloy wheels are 18-inch 5 spoke with a simple design theme. Apart from this, the Momentum variant comes with same LED headlamps and tail lamps on the exterior. The interior continues to have the same design theme, but the Momentum model misses out ventilated seats with heating and cooling, blind spot monitoring, auto parking system, 360-degree camera, Bowers and Wilkins premium audio system and head-up display. The XC60 Momentum variant rides on regular steel springs rather than expensive air-suspension. 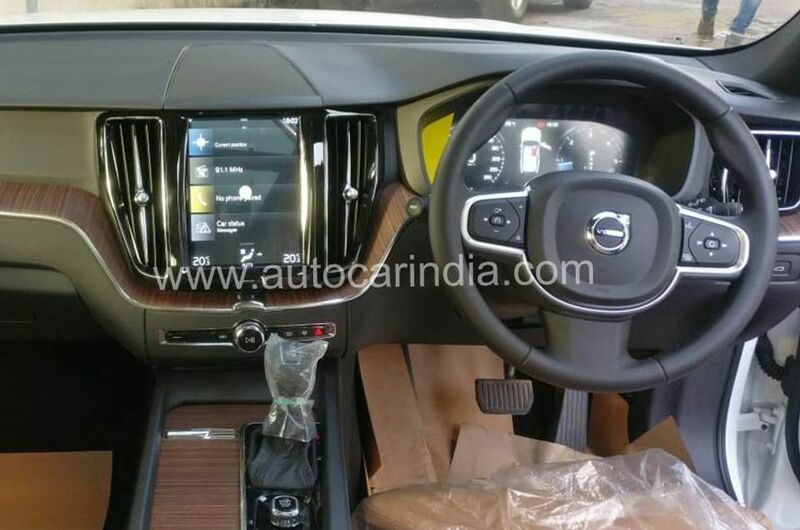 But Volvo didn’t skip so many important features on the entry-level model like 9-inch touchscreen infotainment system, 4 zone climate control system, leather seats, 12.3-inch fully digital instrument cluster, leather cover dashboard, power tailgate, panoramic sunroof and more. The XC60 D4 Momentum will be powered by 2.0 L engine but the power will be down to 190 hp of power and 400 Nm of torque, the same engine on Inscription variant produces 235 hp and 480 Nm. Both these variants get same 8 speed automatic gearbox and all wheel drive system. 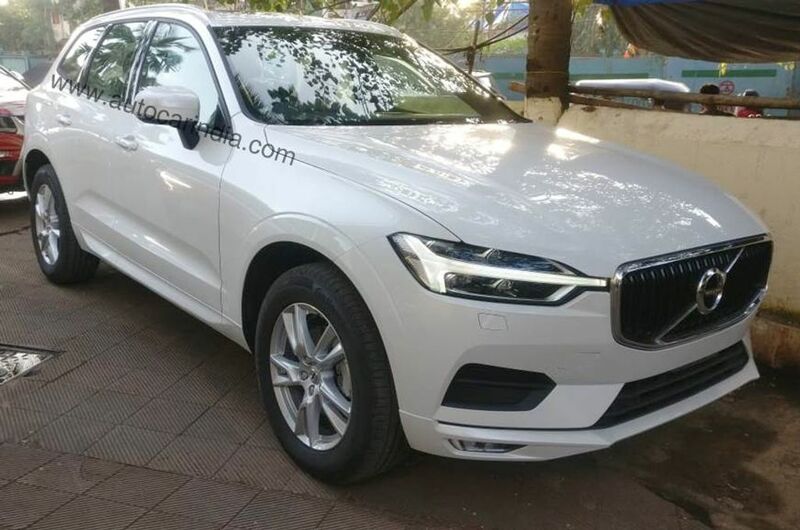 Volvo is expected to begin assembly of XC60 soon in India and the new entry level model will certainly help XC60 to become more popular in Indian market. The company sold 1,242 sold in the first half of 2018 with a growth of 33 percent and the XC60 is the major contributor as 25 percent of sales have come from it.